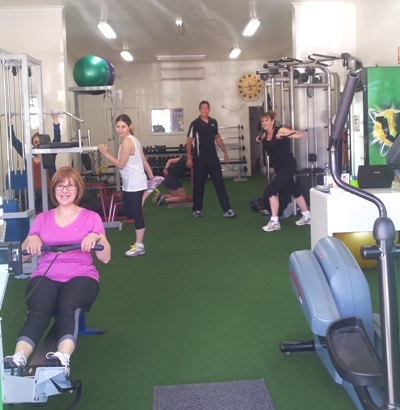 Forever Strong Fitness is a privately owned personal training studio that opened in Mount Waverley in 2008, providing an attractive alternative to the big gyms. We provide affordable personal and group fitness training and nutrition and wellness support in our unpretentious studio. Our trainers and nutritionists are friendly, fully qualified and passionate about helping clients meet their personal training goals. We will motivate and encourage you, ensure that you start at an appropriate level and develop safe workout techniques. We understand how to help you meet your personal goals, whether that be losing body fat, overcoming injury or increasing fitness. Our clients come to us for small group classes and individual training programs that are fun, produce results, and that meet their physical and lifestyle requirements. You won’t have to queue for equipment, can request your favourite music, and we encourage you to wear what makes you feel comfortable. Find out for yourself – ask about our no obligation, free personal training consultation.